Oglaend System AS, Norway was established in 1977 and is situated in Kleppe, 30 km south of Stavanger in Norway. We also have a sales office in Ålesund, which mainly serves shipbuilding customers. 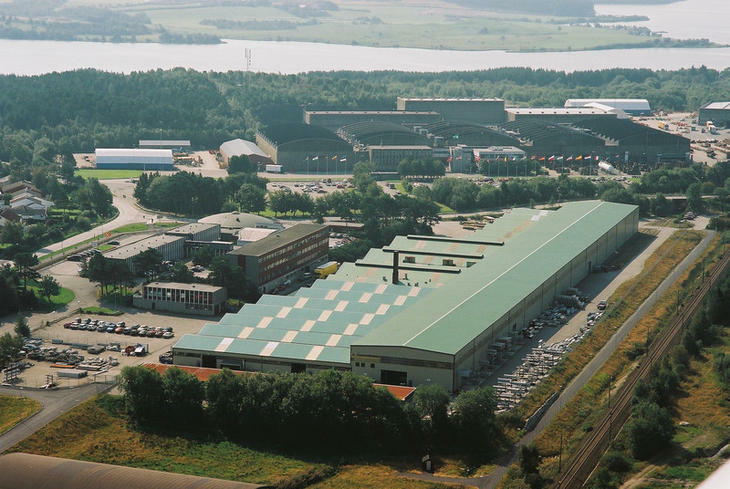 Oglaend System AS Norway is the group's main production plant for multidiscipline support systems, cable ladders and cable trays of steel. The sales organisation is targeted at the Norwegian market for oil & gas, shipbuilding, infrastructure, wind energy and marine farming. Our Norwegian sales offices are located in Kleppe (HQ) and Ålesund.